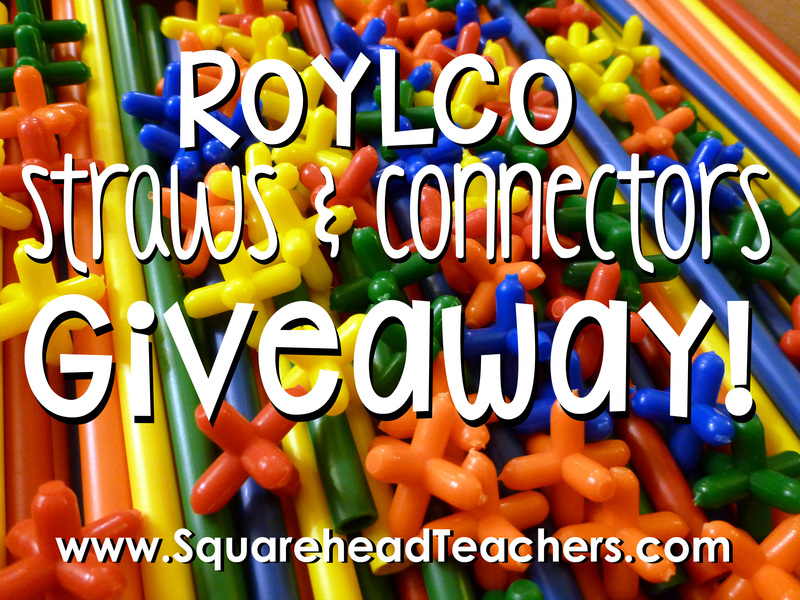 Last call for entries to the Roylco Straws & Connectors Set giveaway! Ends tonight at midnight (PST), so hop on over to the giveaway post to enter! Merry Christmas! This entry was posted in Giveaways and tagged Children, Education, Elementary School, Giveaway!, Homeschool, Kids, Math, mathematics, Teacher Resources, Teachers, Teaching by Squarehead Teachers. Bookmark the permalink.